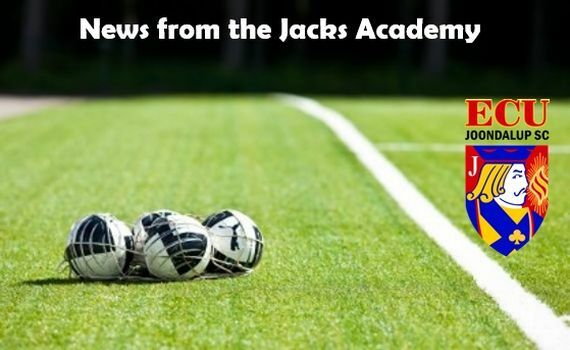 Here is the latest news, results and fixtures from the Jacks Academy. 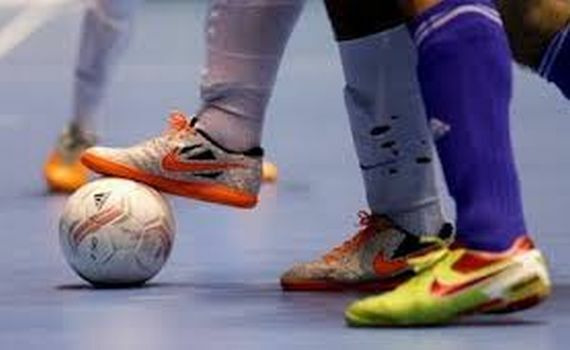 Trials for the FFA Junior Futsal National Championships will begin this Saturday. 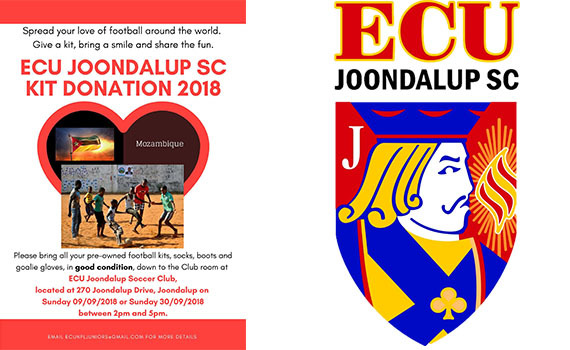 As the end of the football season ends for 2018, ECU Joondalup Soccer Club look to finish the year on another high note. 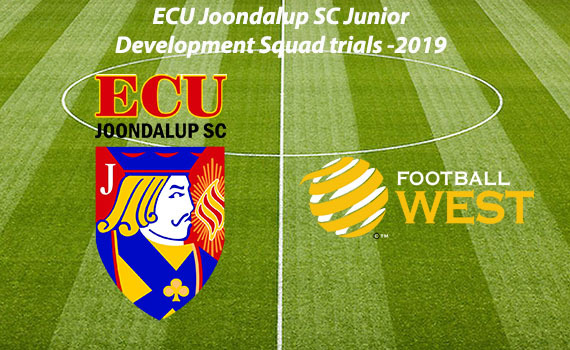 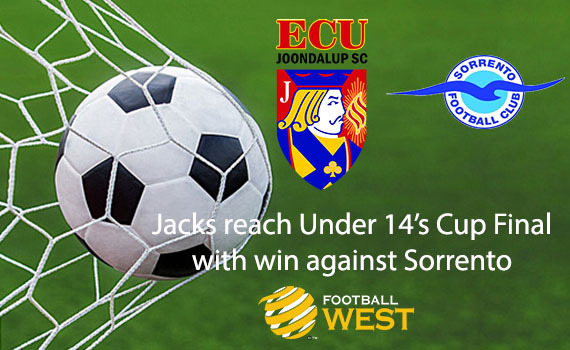 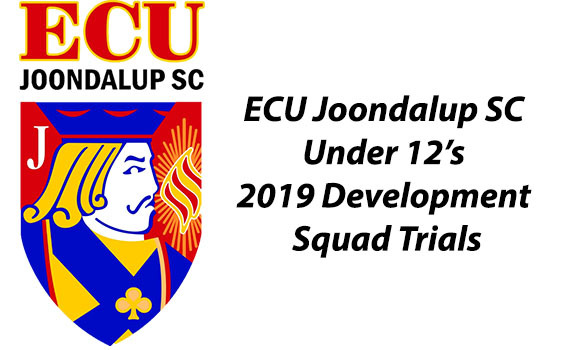 ECU Joondalup under 14’s academy side have reached the 2019 Smarter than Smoking Junior under 14’s cup final after a 3-0 win against local rivals Sorrento in the Semi-Final at the ECU Football Stadium last Saturday morning. 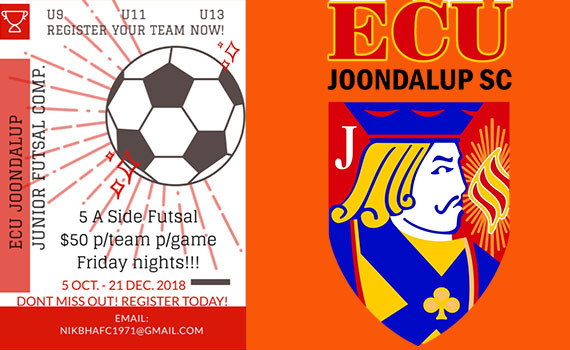 Get you teams in for the new ECU indoor Junior Futsal competition.